Chancellor's Blog: The Water is flowing! Did you know that UIS now has its very own waterfall? Our UIS grounds crew have been working tirelessly for many weeks to complete a new waterfall at the UIS pond and I am happy to report they have finished and the water is flowing! 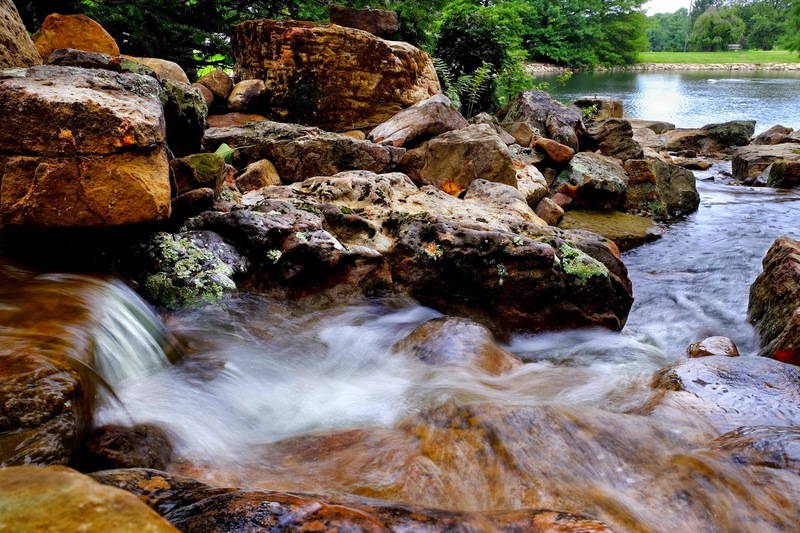 The waterfall was built to honor recently retired UIS horticulturalist, Joan Buckles, who led the grounds crew at UIS for many years and is partly responsible for the beautiful campus that we call our own. Thanks to Brian Beckerman and all the members of the crew who did such a beautiful job on this project. As you enjoy the beautiful fall weather, I hope you will take a few minutes and wander over to the UIS pond to enjoy this wonderful new addition to our campus property.